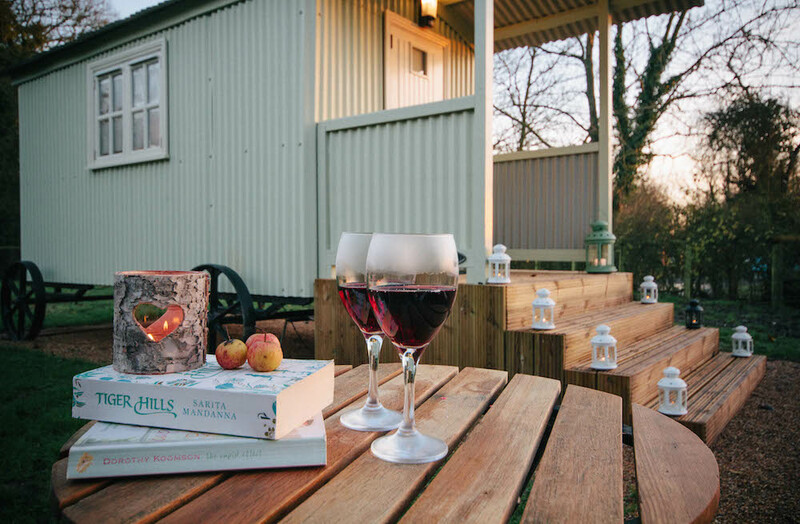 Located in the foothills of the Yorkshire Wolds, Snug Huts offers the perfect opportunity for a Glamping style romantic getaway. Only a short drive from nearby historic York, the idyllic location offers the opportunity for countryside walks or a city shopping trip. 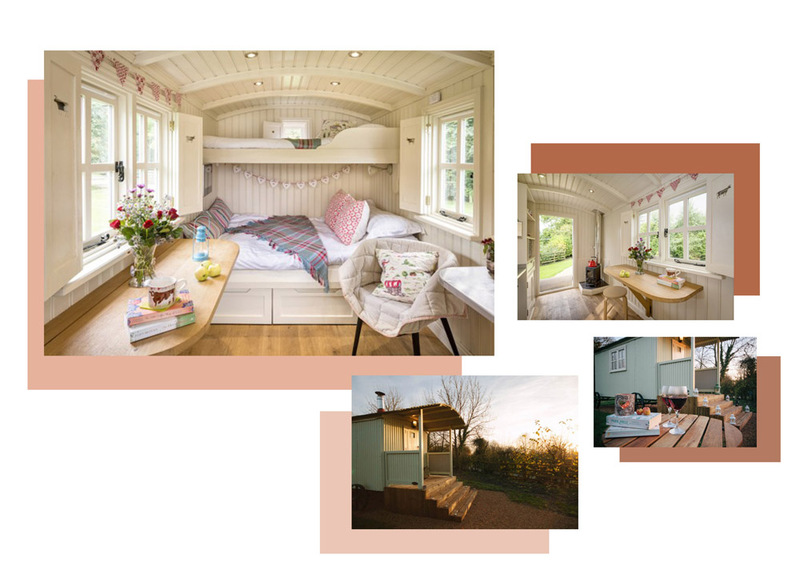 With its quaintly decorated interiors, embellished with dainty bunting & Cath Kidston soft furnishings, this is shabby-chic glamping to win hearts. 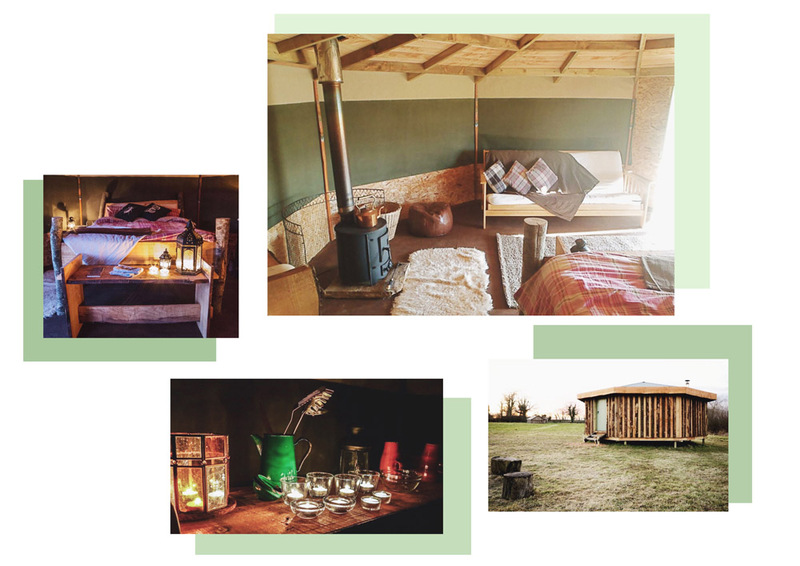 A small family run campsite nestled in the Blackdown Hills in Devon; surrounded by picturesque countryside & rolling fields, these Eco Yabins (a marriage of yurt & cabin) – offer a romantic, down to earth alternative for the weekend. Whether you cosy up in front of your own wood burner or huddle around the outdoor firepit to star-gaze – Grey Willow Yabins will certainly stir the ‘back to nature’ beast in you. 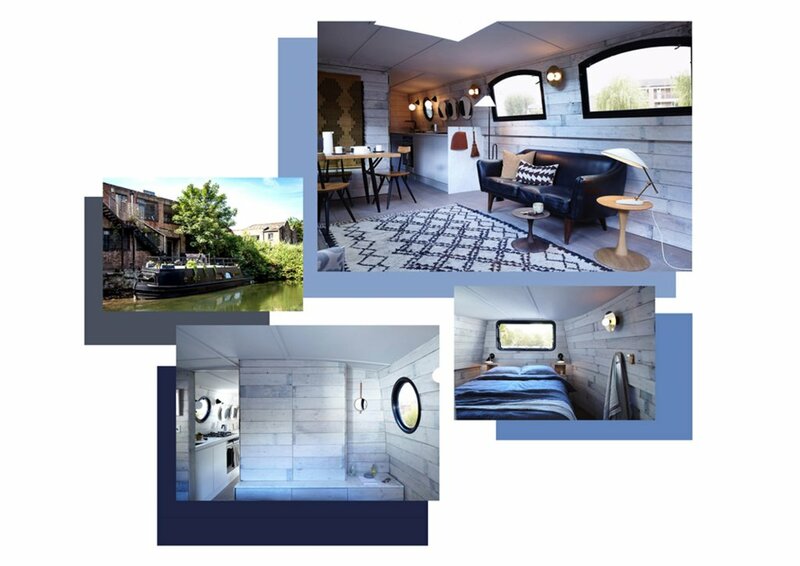 Moored in Hackney on the Regents Canal, the boats matte black exterior houses a Scandinavian style meets vintage interior; fully equipped with a dining area, fitted kitchen, large bathroom & king size bed. Kitted out with under floor heating, a traditional wood-burning stove and with the promise of a locally sourced artisan breakfast delivered straight to your ‘hatch’ – why bother leaving?? Batten down the hatches…this Valentine’s weekend will rock!